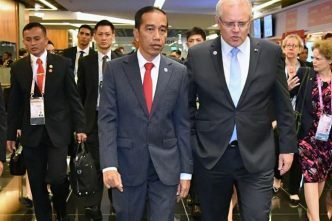 Why does it matter to Indonesia if Australia moves its embassy to Jerusalem? 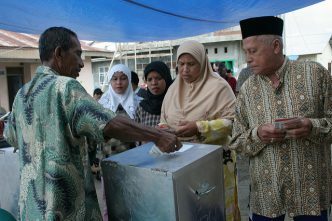 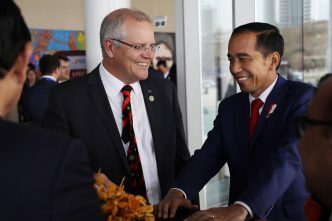 Can Indonesia rescue the idea of the ‘Indo-Pacific’, and should it? 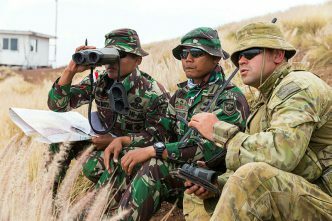 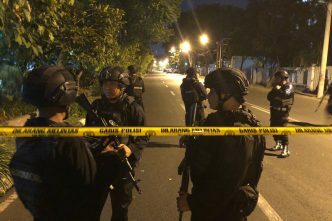 Is Indonesia Australia’s ‘most important’ security partner?